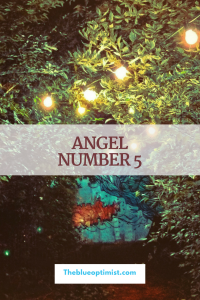 Angel Number 5 carries the energy of adventure, pleasure, freedom, progress, surrender, and imagination. It can also represent health and the physical body. 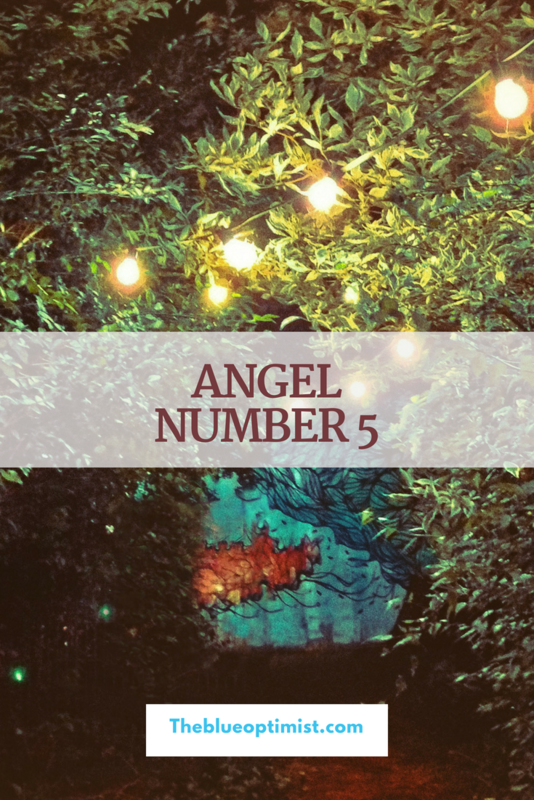 Number 5 hints at upcoming life changes that are positive in nature. You will soon be showered with new opportunities. Take each step forward with an attitude of gratitude and remain optimistic. During this time, you may also feel the need to take on a healthier lifestyle. This is a great time to detox and implement a new wellness routine. Making healthier choices for your physical body will also improve your spiritual well-being and connection to the divine. Take away the lessons from your life experiences, and use them to your advantage. Great times are ahead. Welcome it with open arms.